Samsung’s Galaxy Unpacked 2015 event is all set to unveil Galaxy Note 5 & Galaxy Edge+. You can watch the live streaming from 11AM EST (8.30PM IST) on wards as the event will begin at that time. Still 1 hour more for the live streaming, You can watch the streaming in both YouTube & the official site of Samsung. Both of the sources are not yet updated as of now. Once they get updated we’ll update the links for the live streaming. The live streaming link is updated. As of now it is not confirmed officially that the new devices will be Galaxy Note 5 & Galaxy S6 Edge+ as it just says #TheNextGalaxy. But, obviously we can say that the next galaxy will be Note 5 as the IFA 2015 is getting near. Based on the previous leaks there’s an unofficial confirmation on Galaxy S6 Edge+ too. So like the Galaxy S6 release event we’re going to watch two new flagships from Samsung where one is from Note series while the other is in Edge series. 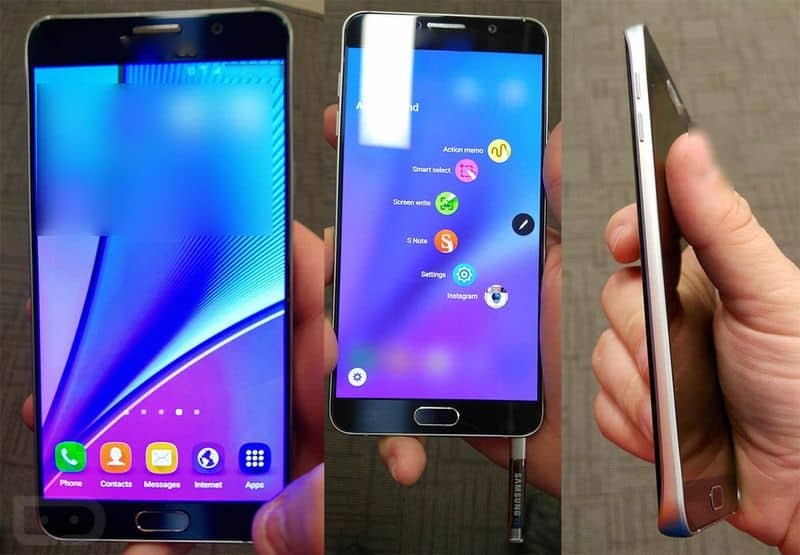 Based on the previous leaks on galaxy note 5, the phablet will likely to feature a metal and glass design which resembles the Galaxy S6. As the design is very similar to the Galaxy S6, the new phablet may not have removable battery & no microSD card slot. It is reported that the next Note series smartphones will likely to feature the same old Stylus with a different design. Coming to the Galaxy S6 Edge+, it is a big brother to the existing Galaxy S6 Edge. It may feature a same screen size as like the Note 5 but the only difference it shows is the curves around the left & right edges. 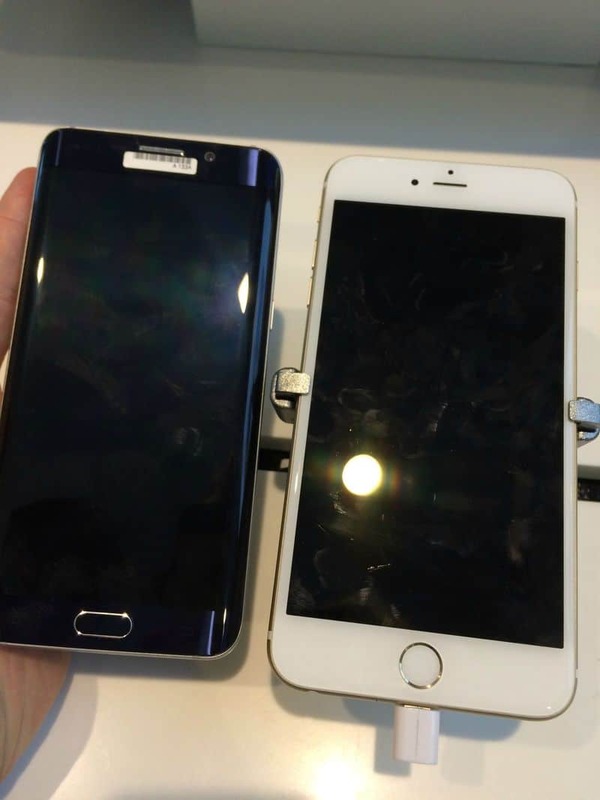 The remaining specifications might be similar to the Note 5 as per the previous leaks. So in just an hour we’ll be knowing what’s #TheNextGalaxy is! Stay tuned for live updates on Galaxy Unpacked event.